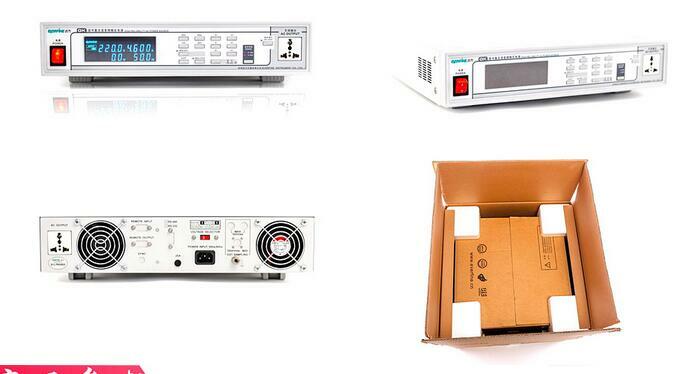 GK10010Highly reliable AC variable frequency power supply has a strong load adaptability, fast response, good output waveform quality, easy operation, small size, light weight and other characteristics. 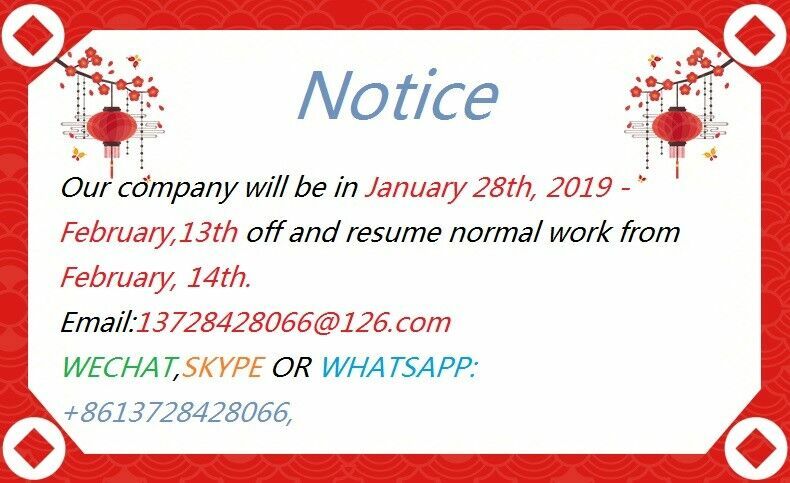 Widely used in electric tools, information technology, medical appliances, household appliances, lighting equipment, low-voltage electrical equipment, telecommunications terminals and other industries. 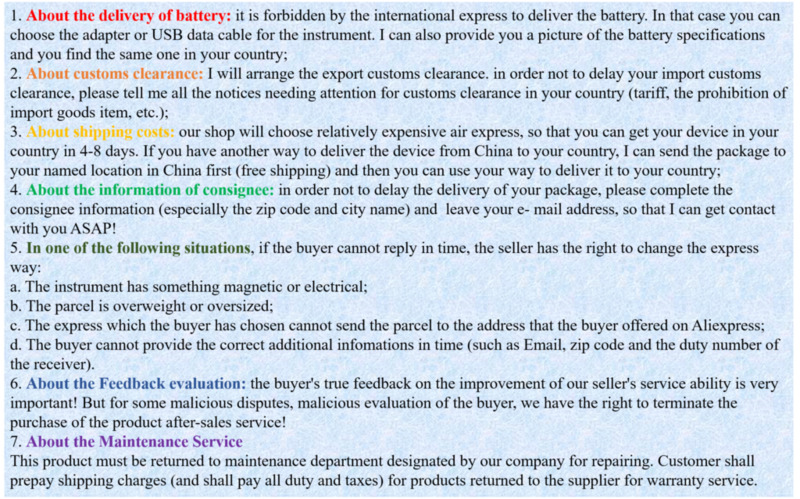 1, special constant current design, you can easily start the motor, compressor, high start-up current load. 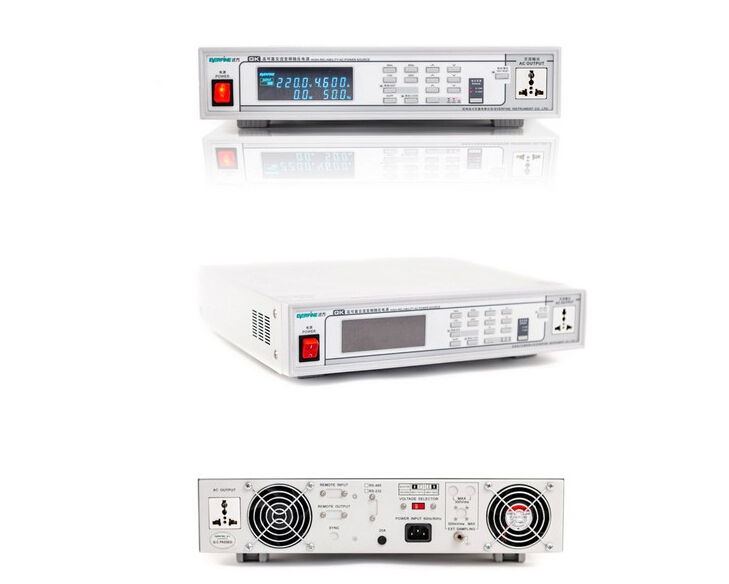 2, the measurement feature-rich: You can achieve voltage and current rms, power, power factor, frequency measurement and VFD screen. 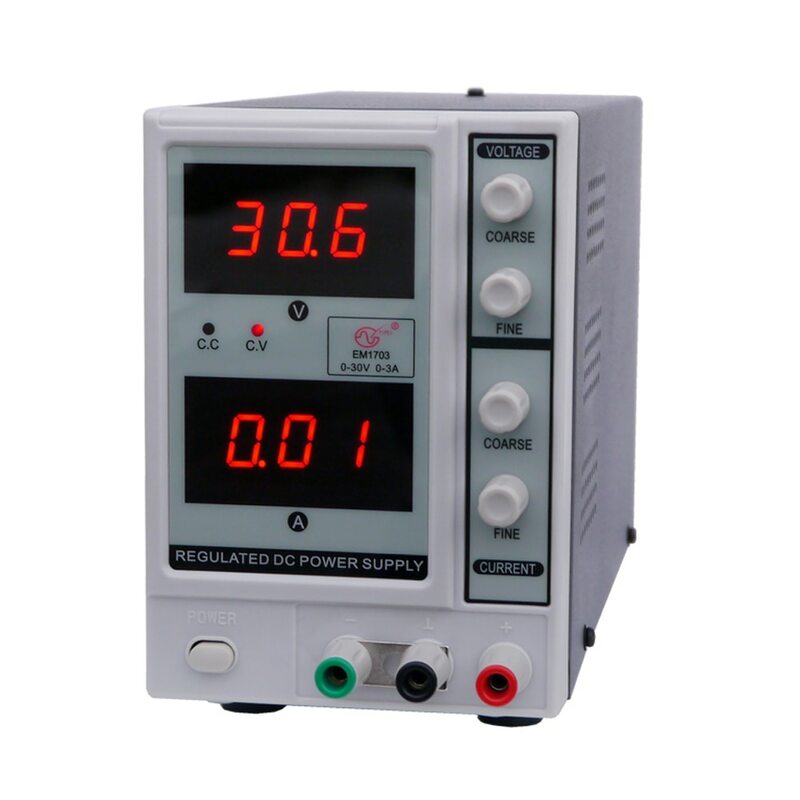 3, with external current sampling function, enabling standby power consumption test. 4, output short circuit, over current, over voltage, over power, over-temperature alarm. 5, RS232 / 485 communication function (optional).